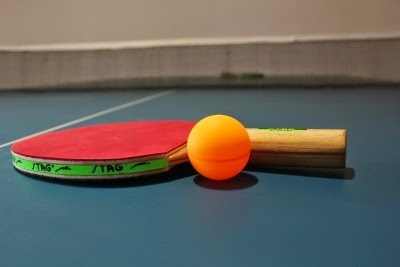 Pune's Martand Biniwale won the prestigious State Championship Table Tennis title at Nanded. Aniket Koparkar won the prestigious Men's Singles State Champion crown. 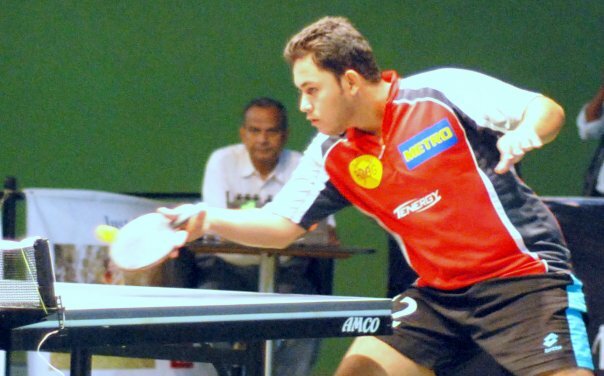 In the final, he beat Dhiraj Rai 4-2 while Aniket beat seasoned Eric Fernandes also with a similar score, 4-2.